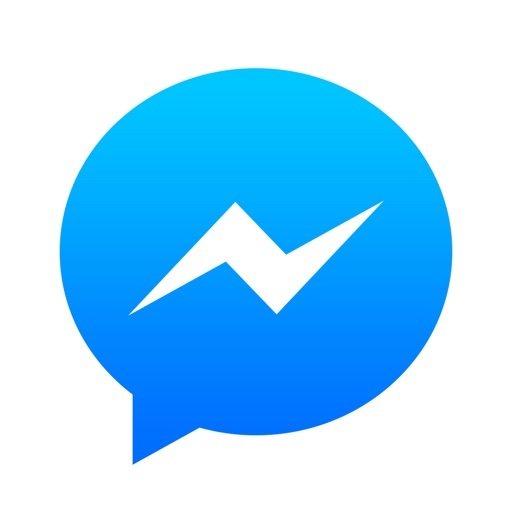 On the first day of its annual developer F8 Conference, Facebook announced a number of new features – including new Chat Extensions for Facebook Messenger. Spotify has already detailed how its extension will work. Both Apple Music and Spotify were announced as partners. Spotify detailed how its extension will work in a blog post. The Spotify extension will provide playlists recommendations based on mood, activity, or genres. 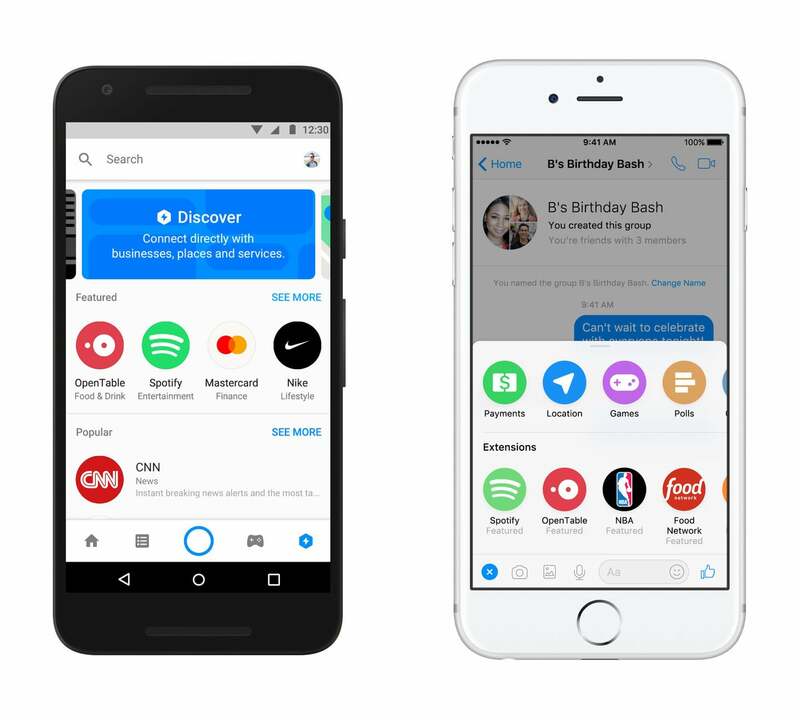 Users will be able to search and share songs, albums, and playlists on the service without needing to leave the Messenger app itself. 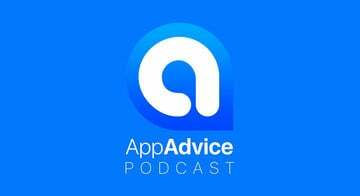 Your friends can preview a 30-second clip within Messenger or hear the complete song by opening the Spotify app. To activate the feature, select the blue “+” sign in a conversation and then select the Spotify bot. 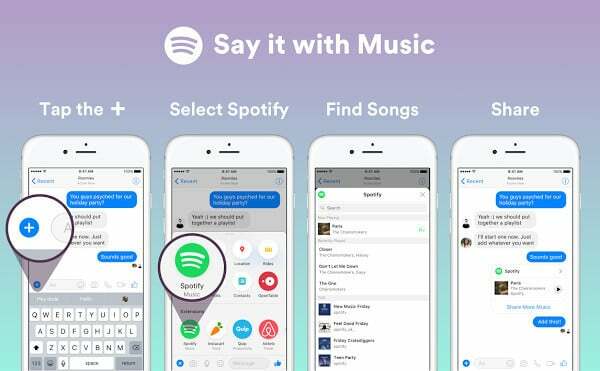 Apple Music integration with the Chat Extensions is also planned with no firm data announced. Some of the other new initiatives Facebook announced during the keynote include a Camera Effects platform for the main Facebook app and a Facebook Space VR app for the Oculus Rift.